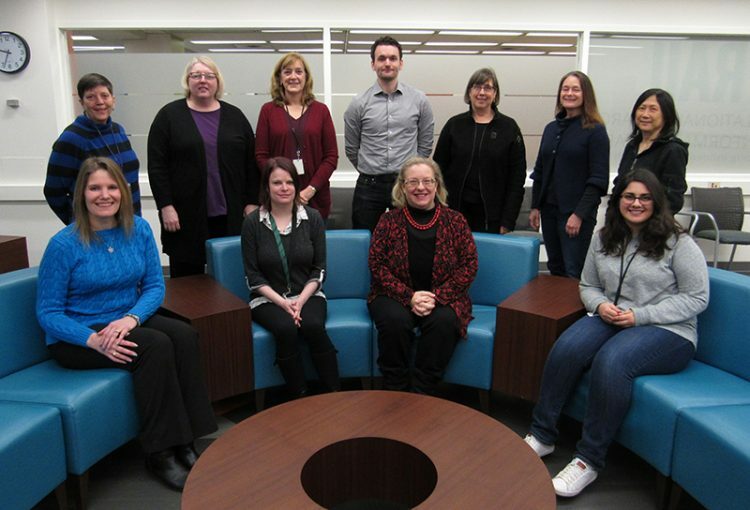 Liaison librarians serve the UW health sciences community by supporting teaching, clinical, and research needs through our library collections, services, and resources. Text on this page created by UW Libraries is licensed under a CC BY-NC 4.0 license. Images and video are not included. See details.